A healthy lawn is a beautiful lawn. Is your lawn in the healthiest condition possible? Lawn fertilizer is one of the best ways to keep your lawn and landscaping healthy and looking great. 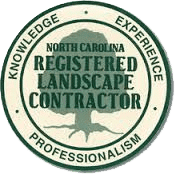 Elks Lawn Care and Landscaping is here to provide professional lawn fertilization services in New Bern NC and nearby areas. Our lawn fertilizing company has been providing the highest quality commercial and residential lawn care services for more than 20 years. Elks is your full service lawn care company, providing everything you need from landscape design and sod installation to landscape maintenance services including mowing, mulch, pine straw, and lawn fertilizer. 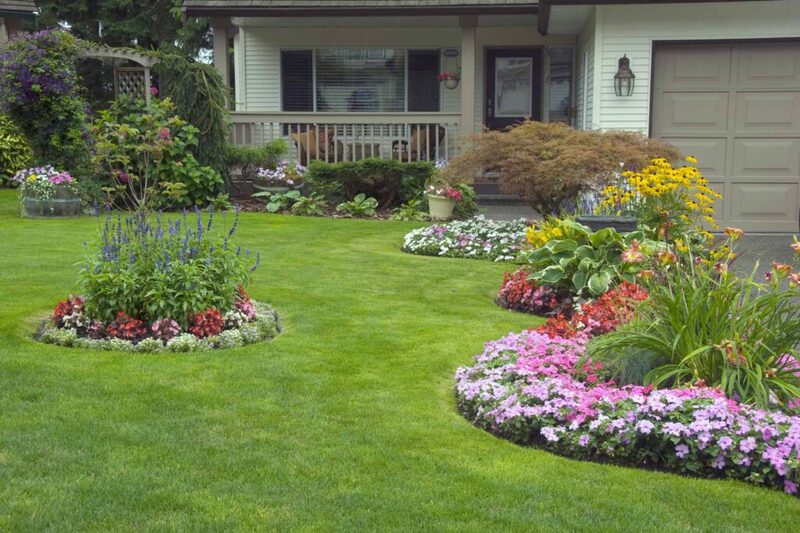 Look no further than Elks Lawn Care and Landscaping for lawn fertilization services in New Bern NC and beyond. When you contact Elks Lawn Care and Landscaping about your lawn fertilizer needs, we meet with you at your home for a free consultation. We don’t believe in cookie cutter solutions at Elks Lawn Care. All of the lawn care services we provide are always custom designed for the customer. This is especially important in lawn fertilization services. Different soil conditions, types of grass, floral arrangements, and other topiary have different PH and nutrient requirements. 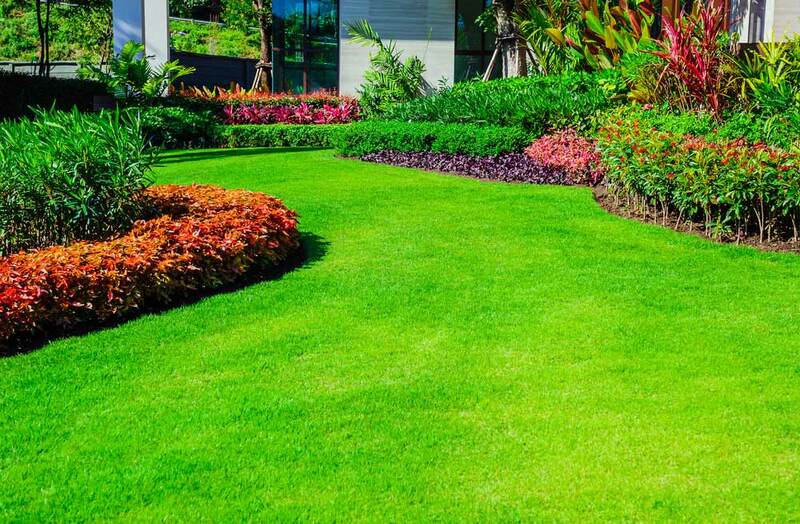 Our lawn fertilizing company has a detailed knowledge of the needs for specific plants, and will ensure that the proper lawn fertilizer is used for each component of your landscaping. No matter your lawn fertilization services needs, contact Elks Lawn Care in New Bern NC. No matter your lawn fertilizer needs, Contact Elks Lawn Care online us or reach us by phone at 252-229-0677. A member of our lawn fertilizing company will schedule a free home consultation to discuss your lawn fertilization services needs. Contact Elks Lawn Care and Landscaping for your lawn fertilizing needs in New Bern, Atlantic Beach, Beaufort, Emerald Isle, Cape Carteret, Morehead City, Havelock, Greenville, Jacksonville, and other areas we serve.